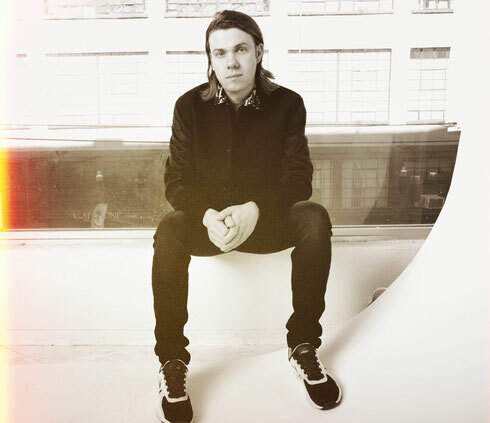 Bingo Players have been part of the dance music scene for ten years - releasing tracks, playing festivals and even founding their own Hysteria record label. But at the height of their success in 2013, one half of the duo Paul Baümer suddenly passed away from cancer. His other half Maarten Hoogstraten has carried on their legacy, and to celebrate a decade since Bingo Players’ inception he recently announced a 10 Year Anniversary Tour as well as the release of ‘Spinnin x Hysteria present 10 Years of Bingo Players’. The 13-stop 10 Year Anniversary Tour will kick off 3 November at LIV Nightclub in Miami and span the country leading to 2017 with more dates to be announced. Proceeds from every ticket sold on the tour will benefit F*ckCancer, which raises support and awareness of early prevention and detection. Bingo Players partnership with F*ckCancer will include charity auctions, donations from each show and other activations. To further commemorate a decade of Bingo Players, ‘Spinnin x Hysteria present 10 Years of Bingo Players’ serves as a remix EP featuring new versions of the artist’s most well-known records. The reworks from the EP have already hit around three million collective streams on Spotify, featuring efforts from the likes of A-Trak, Phantoms, and Jay Hardway, along with an unreleased cut from Hysteria signee Zookeepers. Most notably, the A-Trak + Phantoms remix of ‘Cry’ sat at #1 on Beatport for three weeks straight. 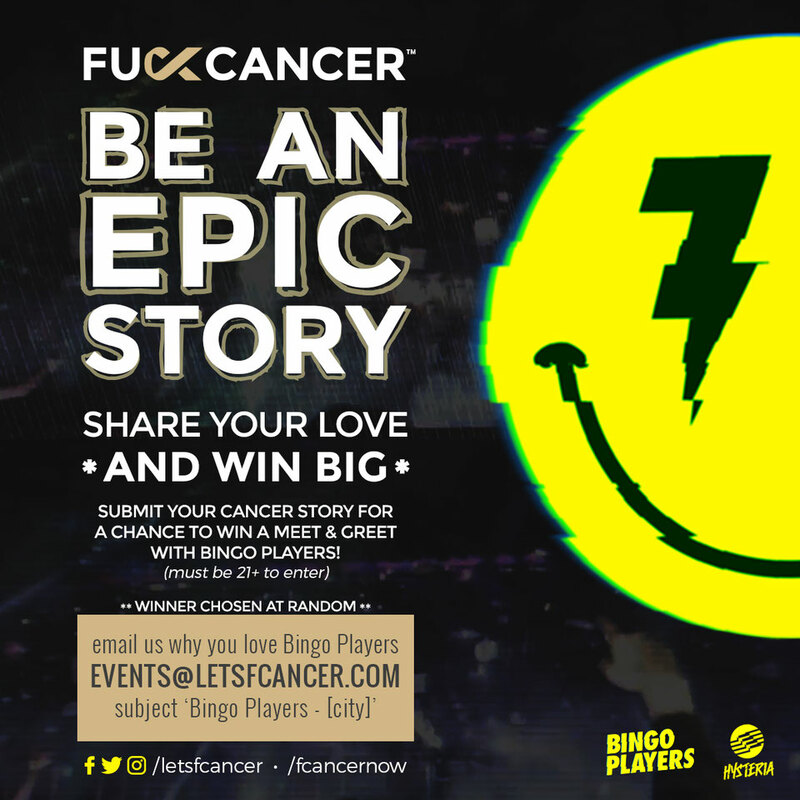 Bingo Players and F*ckCancer have also teamed up for their ‘Be An Epic Story’ initiative which invites fans to submit their cancer story as well as why they love Bingo Players for a chance to win a meet & greet with the storied act.